"Rami Levy does not discriminate on the basis of ethnicity, gender, or religion when hiring and promoting employees. All employees, Palestinians and Israelis, are treated equally and receive equal benefits. Salaries are based solely on one's position and performance. My goal for all Rami Levy employees is to have the same opportunity to succeed." — Rami Levy, owner of Israel's third-largest supermarket chain, half of whose 4,000 workers, he says, are Palestinians and Israeli Arabs. 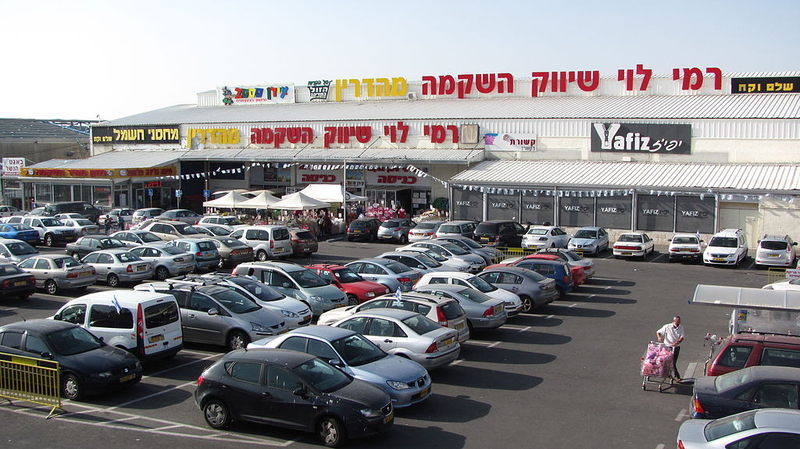 Palestinian investors, according to Fatah official Hatem Abdel Qader Eid, could have prevented Rami Levy from building his new mall had they invested in the construction of a Palestinian shopping center. "It's true that there are wealthy Palestinian businessmen..."